The latest Information from the World Intellectual Property Organization (WIPO) shows that 2.7 million patents were filed in 2014 which represents a growth of 4.5% on 2013. 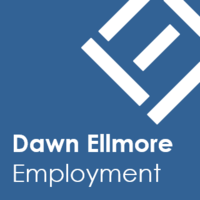 Trade mark filings increased by 6% over the same time period. Global patent and trade mark filing applications grew in 2014 for the 5th consecutive year. Chinese based Huawei Technologies was the top PCT patent applicant in 2014 (with 3,442 patent applications), while US based Qualcomm was in second place (with 2,409 patent applications). 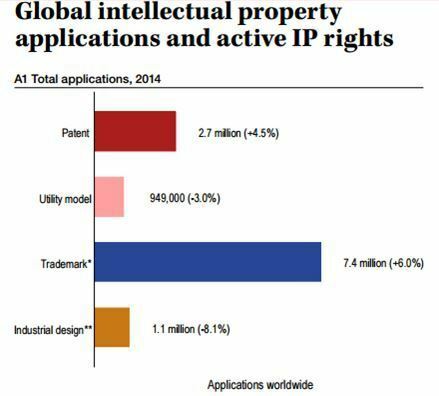 China accounted for the largest number of patent applications received in 2014 by a single IP office.